My mother sat on the edge of my twin bed every evening to share a long good-night. No matter the hour, I would beseech her to “tell me stories of when you grew up.” And so she did, vignettes about living and working on “The Farm”. She told me about swinging on a rope in the hayloft and the sweet pungence of warm hay as it got stuck in her hair and inside clothes; the fat, ravenous pigs she fed slop; the stealth it took to steal the morning’s eggs from beneath the fussy hens. She explained how she washed clothes on a washboard in the big multipurpose sink until her knuckles were reddened and raw, then hung the billowing clothing on a line behind the house: “Sun-purified and perfumed,” she explained. There was that ornery mare that kicked at her spine, causing a lifetime of back pain as they seldom went to doctors. And sometimes Gypsies passed by in the dark and snatched a pig or chicken, long gone as her father ran out yelling at the top of his lungs; I thought he probably had a rifle in hand. The farm animals my mother and her family raised did not have names; the cats were wild creatures that hunted mice and other varmints. My mother also confided that she would rather have stayed after school to practice basketball for her girls’ team than return to hard labor each day. I imagined the sun setting over the fields: she created the colors, sounds and scents of the country as she walked all the way from the town’s school to home, swinging the bundle of books secured in an old leather belt. Cicadas buzzed in my brain or snow swirled in a frenzy but we always got there safe and sound. When she finally turned off the lamp, I could hear her voice weaving its magic long after her footsteps disappeared downstairs. That faraway exotic time and place, life at The Farm, lingered in my dreams. The truth is, my mother could have made a story of walking to the grocery store and often did–a humorous character study, a surprising event that was made more fascinating through sharing. Life was never ordinary to my mother; it was full of textures, vivid designs, and had grand presence simply by being lived. Anything could be fascinating, much of life’s stories were moving, some brought bountiful tears and often there was a lesson to be gathered from her tales. She had a natural gift for it: her expressive voice, bright eyes and hands that shaped the air and spoke the wordless bits. All conspired to make the renderings complete. And it issued from her attentive mind and open, responsive heart. 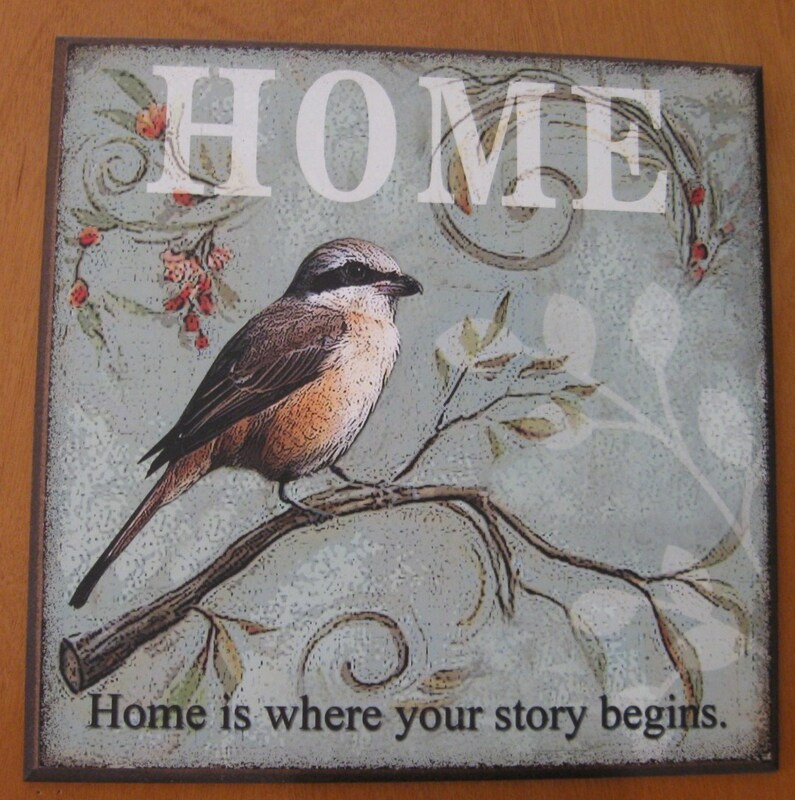 So that is where I learned it–that life was endless stories within a story and it’s origins were home. That a story from the heart is the best kind. 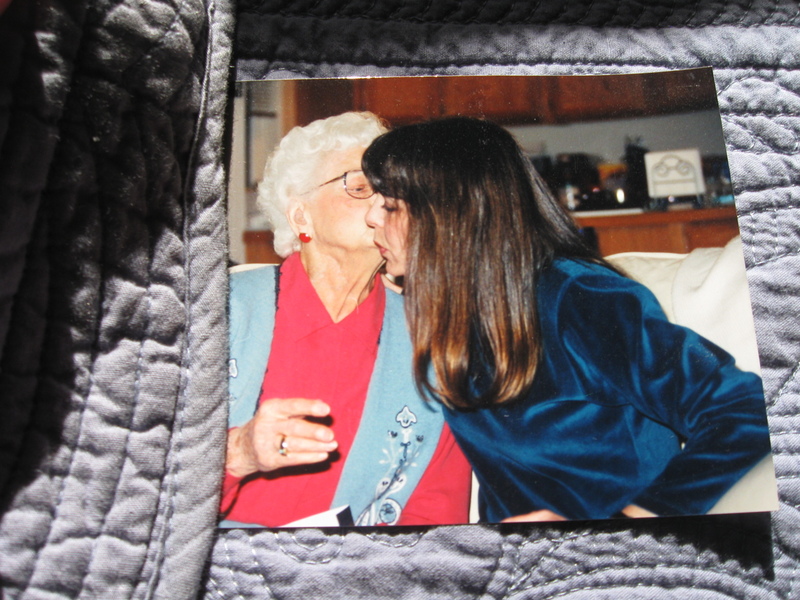 My mother shared compassion for others by telling of those she’d met along the way or still hoped to meet, of those she had found and lost, and those she loved well. Her wit was quick and full of laughter, but she also unleashed words sharp with anger. There were whole paragraphs laced with tears due to all manner of injustice she witnessed. Struck by beauty in almost any place, she could as accurately describe a fine piece of millinery as an insect she spotted in the garden. I have known few people as moved by the fractious, wondrous complexity of being human. And she knew about forgiveness, which crept in to her dreaming and musings. It seems entirely reasonable to me, then, that the human heart is constructed of stories. It is, in truth, what I knew from the start–my mother only provided me more evidence of it as I grew up. And if it was my father who gave me music which courses like life-giving blood in my veins, it was my mother who gave me the powerful keys to the kingdom of Story, where words shape-shift and play, toil and conspire, liberate and elevate. In so doing, she gave me precious freedom. When all else seemed lost at various junctures in my journey through the years, when I found little to keep me steady or strong save the repeated prayer for help, I reached for pen and paper. In my car, there is a small notebook, as well as in my purse and at work–just in case a gaily dressed character runs across the stage of my mind, then beckons me down the street into a cafe surrounded by an ivy-covered fence, a meandering stone pathway. Or in case the first line of a poem– Daybreak spills over the sky and earth like holy water, and rescues us all–visits me. And at four in the morning, there is another notebook and pen at my bedside when I need to solve a puzzle of dreams, or sift through the detritus of my restless mind until I can find a single thread leading to the true center of the mess. The heart of the unfolding story. My heart has known plenty of bad stories, ones I would rather have avoided, tossed out much sooner or even set afire under a full moon. A few have epilogues that refuse to be erased. But they all somehow led me to good ones as well, those I can still build on or revise so that the endings are neater, richer, better. Even perfect endings can be created, for at least that very moment. Lately there have been some struggles: with the alien process of aging, with the unhappy news of two heart valves eroding, with the revelation that my five children really have long set sail when I had thought they might still be floating closer to shore. Time seems a frail thing, until I remember that time is truly not a known quantity. It is not the be-all and end-all on earth, to me. It is certainly what we each make of it. The living heart never tires of one more tale that needs to be heard or told. And so I put pen to paper or fingers to computer keys and think of my mother, who always encouraged me, even once after her death as I stood on my balcony under the gentle stars, missing her: You must write the stories. She smiled, then vanished. A lovely portrait of your mother. Evocative of the past, of farm life, of stories, of love, of being a child privilaged to have been raised by a loving mother, What a treasure to have such memories and an ability to write about them. Thanks, Skye–glad you stopped by. Yes, I am fortunate–to have known both her and my father. To be a part of such a family as I have. lovely post, Cynthia…and wonderful picture! Thanks for sharing your memories so poetically! I’m happy you enjoyed this. Thanks for reading my post!